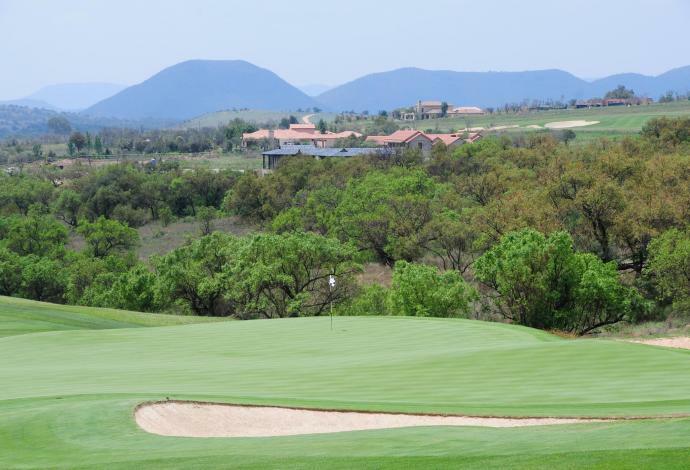 The beautiful Gary Player designed Blair Atholl Golf Course was immediately included in the Top 10 ranking by Golf Digest at its first appearance. 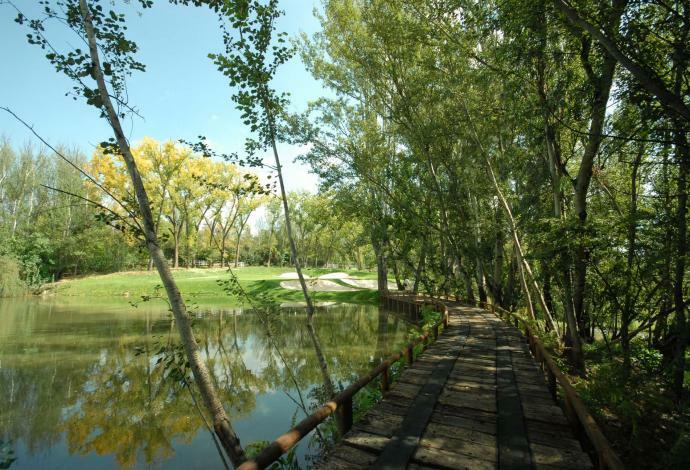 The course design incorporates no fewer than eleven water featured holes. 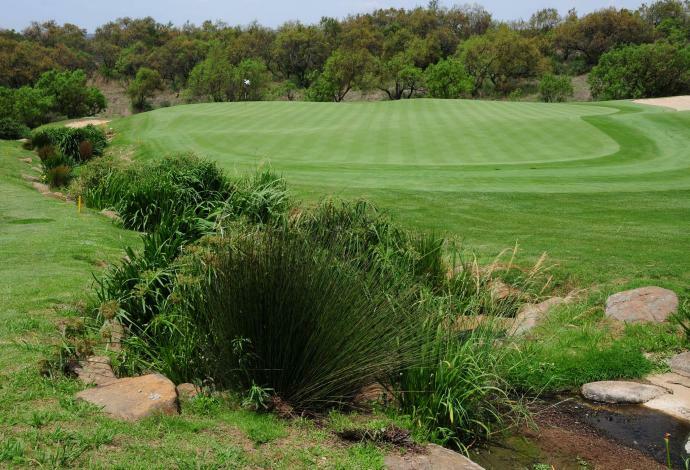 Whether alongside the Crocodile River or natural dams, these holes have unique aesthetical appearances designed to enhance the playability, shot value, variety and resistance to scoring. This excellent design, both challenging and rewarding, allows for testing of scratch players, yet still ensures enjoyment for handicapped golfers. 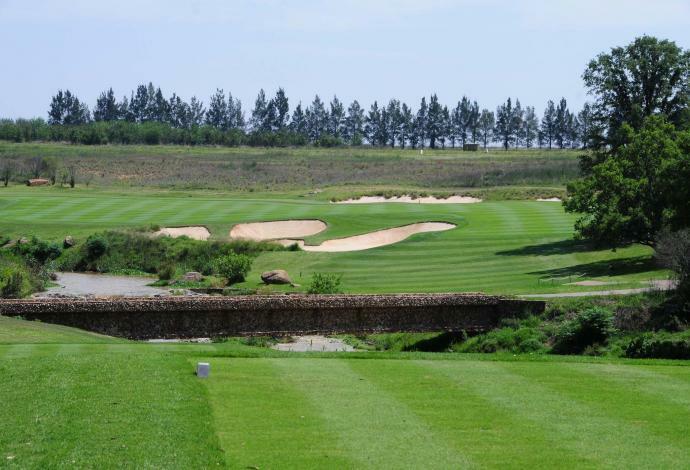 The course is long at 7700m from the back tees and, at present, is the longest course designed in South Africa. 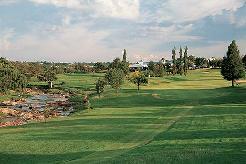 The design has the course playing as a single loop, with halfway house set over the Crocodile River after the 8th hole. 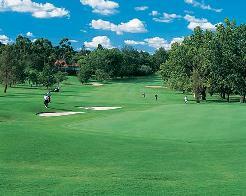 Being a single loop, all holes (bar the 18th and 1st) have no parallel holes running alongside, making it a unique golfing experience. 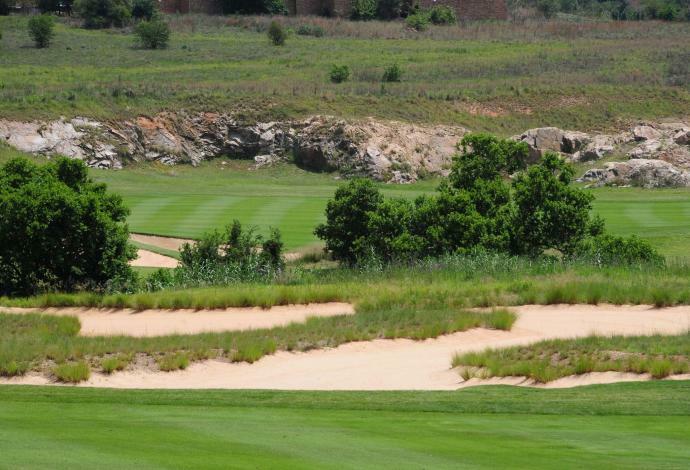 Selecting a signature hole is difficult as there are so many incredible holes with a combination of both design and natural features. 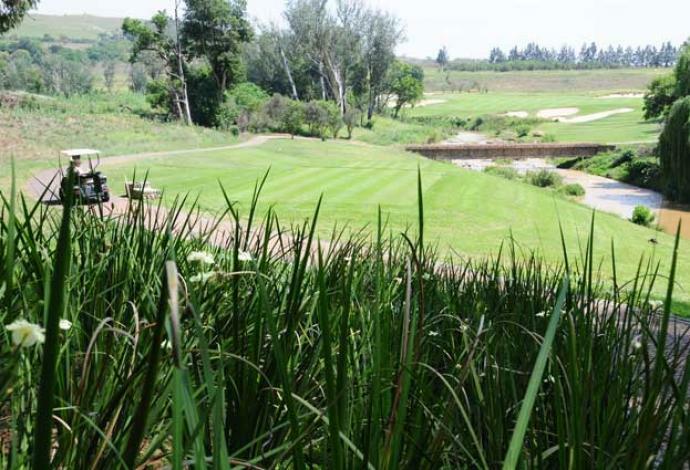 One such feature being a hundred and fifty year old water canal that weaves its way through the course, through the 3rd tee complex, behind the 8th green, alongside the 9th tee and supplies the main dam in front of the 17th green, tee and behind the 1st green. 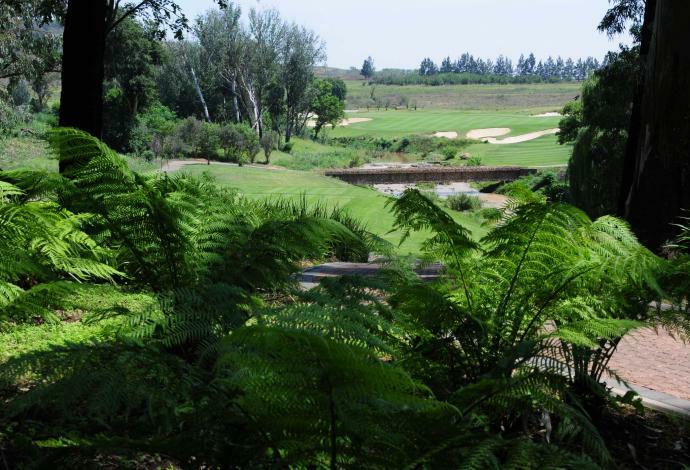 The Crocodile River that meanders adjacent to the 4th, 5th, 6th, 8th, and 16th holes hosts a large community of different sedges and water plants that support an abundance of bird life. 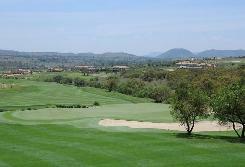 Magnificent views of the oldest mountain range in the world, "The Magalies", and the Cradle of Mankind await players at the elevated points. A variety of massive trees can be found throughout the routing and part of the design is to add thousands of large, new trees. The greens have the most advance aeration system installed, (Advanced Aer), to help with the maintenance, quality and consistency of the putting surface.